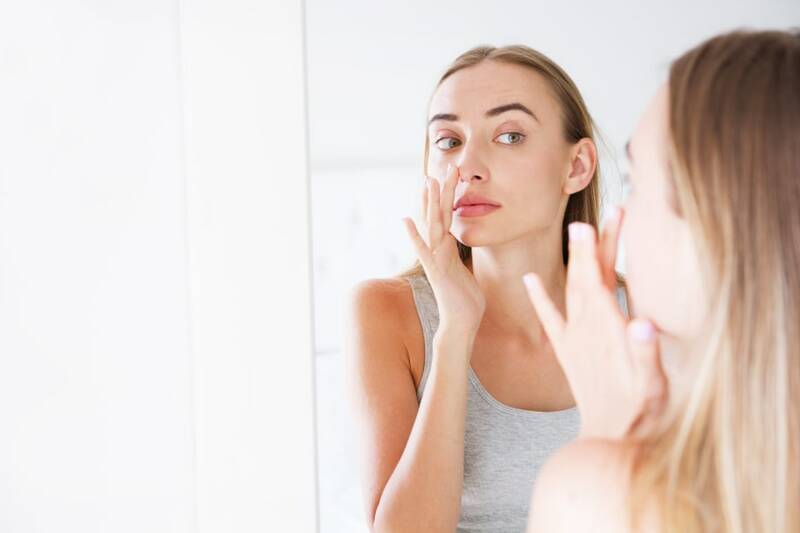 Your nose can be one of your most recognizeable features but if you are unhappy with how it looks, it can drastically affect your self-confidence. Fortunately, rhinoplasties (nose jobs) are a common and increasingly popular way to change the appearance of one’s nose and (possibly) boost confidence. We spoke to three patients who have undergone the procedure to find out what it is really like getting a nose job and what advice they have for others who might be considering the surgery. AEDIT: What was the procedure like for you? AEDIT: Did you buy anything specific to aid recovery? AEDIT: What would advice would you give to someone considering a rhinoplasty? Diane’s nose was deformed since birth, which resulted in it aesthetic and functional issues. She decided to have a rhinoplasty procedure after graduating from college. “I wanted to feel my best before I started working and I did not know when I would be able to find the time to have my procedure if I didn’t do it before I got my first real job,” she explained. AEDIT: What did you ask your surgeon during your consultation? AEDIT: Were you happy with the result of your procedure? AEDIT: What advice do you have for anyone considering having a nose job? Kevin works in the media and is used to having his appearance scrutinized on a regular basis. He had a rhinoplasty after years of being unhappy with the shape of his nose. “I broke my nose twice when I was younger, so I’d gotten a lump on each side of my nose. I don’t think other people noticed them, but they bothered me so I wanted to get my nose fixed,” Kevin said. AEDIT: How was the recovery for you and did you need much downtime? AEDIT: Do you have any insider tips for people considering the procedure?